We believe reproductive justice exists when all people, in all communities, have the resources and power to make informed and independent decisions about their genders, bodies, sexualities, and families. We recognize that the barriers to safe and healthy reproductive lives are not alone a matter of legal restrictions but are deeply rooted in social, political and economic systems of power. Reproductive justice is a transformative framework, and our vision centers the leadership of the communities most impacted by reproductive oppression to remedy power inequalities and create long-term, systemic change. The reproductive justice framework recognizes that all individuals are members of families and communities and that our strategies must lift up entire communities in order to support individuals. Intersectional feminism and reproductive justice are central to our ideals as democratic socialists. We are committed to reproductive health and autonomy in all its dimensions, including the economic dimension, which too often restricts the scope of reproductive choice and harms the well-being of individuals and families. The current political climate has highlighted that vulnerable populations include patients, their families, clinic escorts, healthcare professionals and abortion providers. Specifically, abortion providers and their staff have faced harassment, threats, and violence for many years and have endeavored to make their clinics as safe and comfortable as possible for their employees, volunteers and the people who rely on their services. 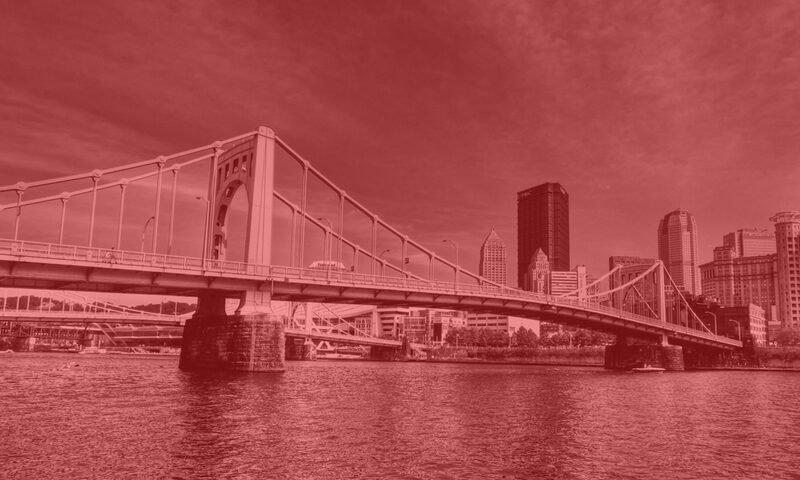 In particular, Pittsburgh’s chapter of the Democratic Socialists of America recognizes two essential agencies providing reproductive health care in Allegheny County: The Allegheny Reproductive Health Center and Planned Parenthood of Western PA.
We condemn the dubious practices of Crisis Pregnancy Centers, which spread dangerous misinformation, prey on low income families, and target communities of color throughout the region. We believe that comprehensive health care providers, their committed staff, and reproductive rights organizations that center the needs of people in our communities are the foremost authorities on reproductive justice. For this reason, we look to the leadership of these organizations in our efforts to protect and expand abortion rights and other reproductive rights. The occasion of patients’ appointments should never be a staging ground for conflict, and to treat them as such would only place yet another barrier between those in need of safe, affordable, and legal care and the agencies able to provide that care. As we fight for reproductive justice, we aspire to amplify the voices of our community composed of patients, their families, clinic escorts, healthcare professionals, community organizers and abortion providers. The Pittsburgh DSA affirms a strong commitment to all fighting for reproductive justice. Previous PostPrevious URGENT ACTION REQUIRED! Bring Martín Home!